Handmade Detroit | Hurry! DUCF Applications Close on Sept 26th! Hurry! DUCF Applications Close on Sept 26th! 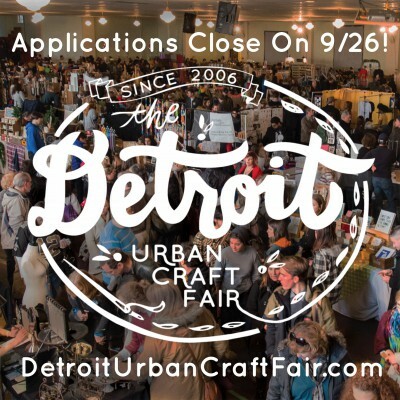 Don’t forget – Applications for Detroit Urban Craft Fair close in just one week! Of course, we recommend not waiting until that last day to apply, just in case you have any difficulty or questions that pop up while applying. Can you help spread the word to other makers & artists? Please share this post with your friends & family - we love to introduce our holiday shoppers to new artists from Detroit, Michigan and beyond! Michigan’s largest and longest-running indie craft fair is returning to the world’s largest Masonic Temple, December 1-3rd and your original, contemporary handmade crafts or packaged craft foods could be featured there! With more than 10,000 holiday shoppers expected, DUCF is the perfect showcase for your one-of-a-kind handiwork, and with its festive music and historic setting, it’s a weekend you’ll enjoy taking part in. Your application to this juried event is due by 11:59pm on September 26th, so don’t delay! 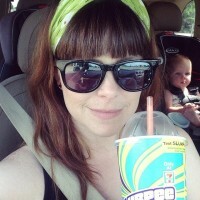 Please visit our website to submit your work, read our FAQs and to learn more about the fair.